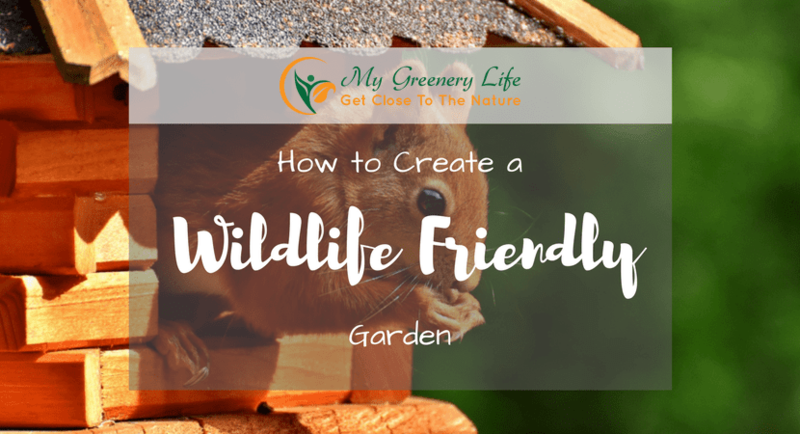 Providing an area in your garden for wildlife is a great way of giving back to nature and learning about the local wildlife in your area. Many think that making your garden wildlife friendly mean letting it grow out of control, but this is not the case. Garden room experts Oeco Garden Rooms have created this simple guide of things we can all do to help nature out by using some outdoor tools. This includes creating various habitats, safe areas for animals to breed and take shelter and provide feeding areas to attract a multitude of animals to your garden. With proper planning, even small gardens can provide an array of great habitat for wildlife to thrive. There are many ways to introduce microhabitats into your garden, ensuring there is a diverse range of homes for insects, minibeasts and animals to take cover and eat as nature intended. Lawns, especially areas that are left to overgrow are ideal for insects and small mammals and provide the feeding ground for the birds and other animals. 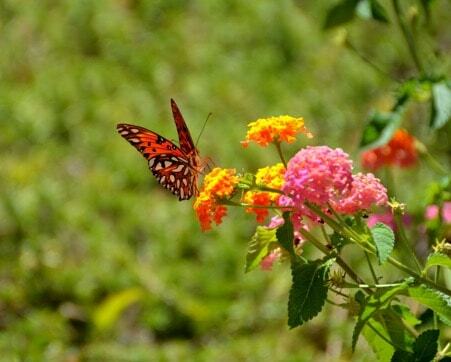 Using native flowers and plants in your garden is key to attracting wildlife into your garden. They provide a great food source for butterflies and bees who’s numbers have been steadily declining over the past decade. Trees and hedges also offer cover for small animals and nesting birds, while berry bushes provide a natural source of food for a variety of animals. 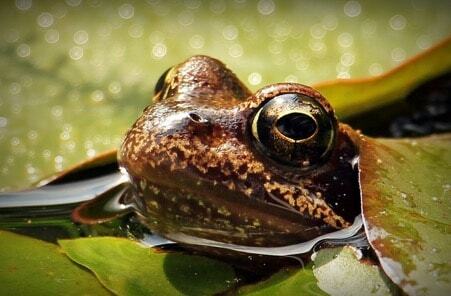 Water features such as fountains and ponds offer the perfect habitat for amphibians and minibeasts and provide a valuable source of water for visiting wildlife. An essential part in attracting wildlife into your garden is to provide a safe area to breed and shelter. 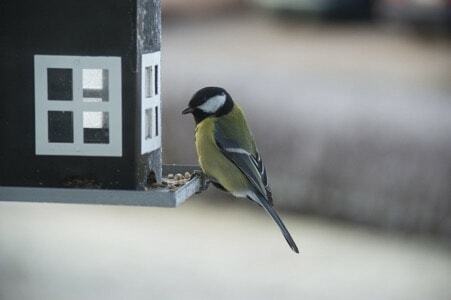 Bird boxes and hedgehog houses are great ways of providing artificial shelters in the garden but creating natural shelter is cheaper and is more eco-friendly. As mentioned before trees, bushes and hedges are great havens for birds, small mammals and insects providing shelter from predators and a place to rear their young. When cutting back any overgrown grass areas of the garden, it is best to wait until early spring to give any sheltering animals a chance to move on. Using sustainable sources around the house has seen a big resurgence over the past few years and your garden is no exception. With so many of our actions impacting the environment and animals in particular, care must be taken when sourcing materials for the garden. A great way to do this is to make your own compost, this will encourage a healthy diversity of wildlife in your garden and is a good way of recycling even more. Natural compost improves soil structure which is a good breeding ground for tiny invertebrates and fungi; this in turn attracts the birds and small mammals which feed on them. Also if at all possible avoid using pesticides in the garden by opting for non-toxic and non-chemical alternatives.